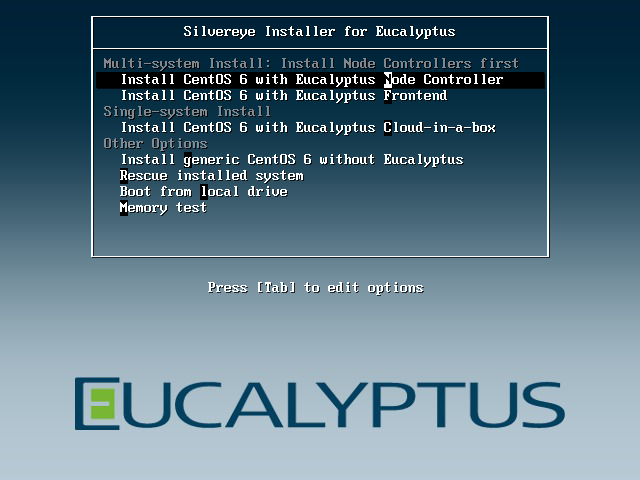 In this tutorial, I am going to walk you through simple steps for getting up and running with Eucalyptus Node Controller. 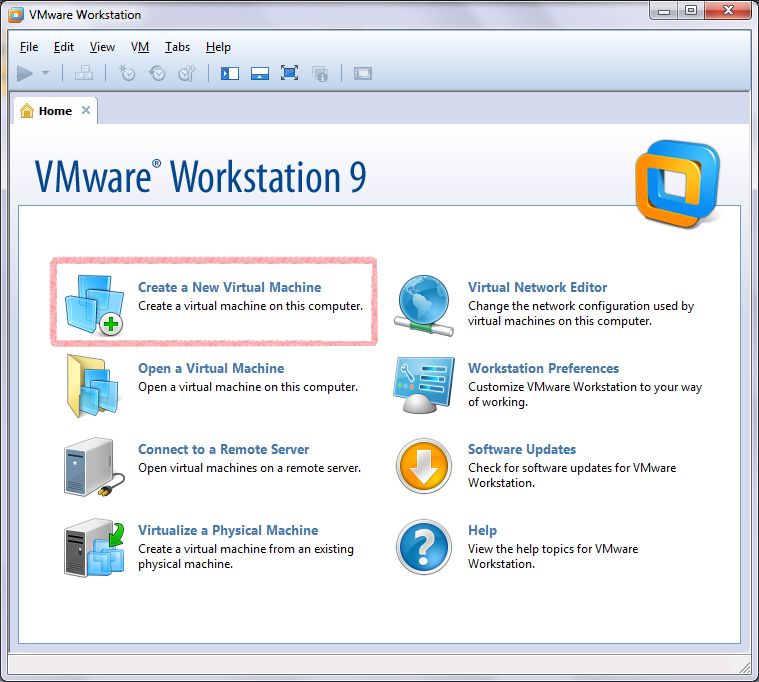 Before we proceed, I'm assuming that you have already downloaded the Eucalyptus Faststart ISO image and VMware Workstation. If not, then please refer the Getting Started Guide for more details. 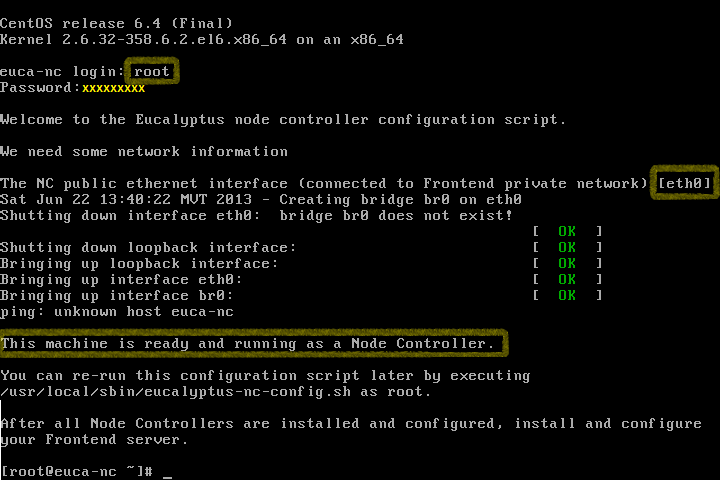 Now, I am going to install the Node Controller first as a VM here so that once my Eucalyptus Frontend comes up, I can add the nodes to it easily. 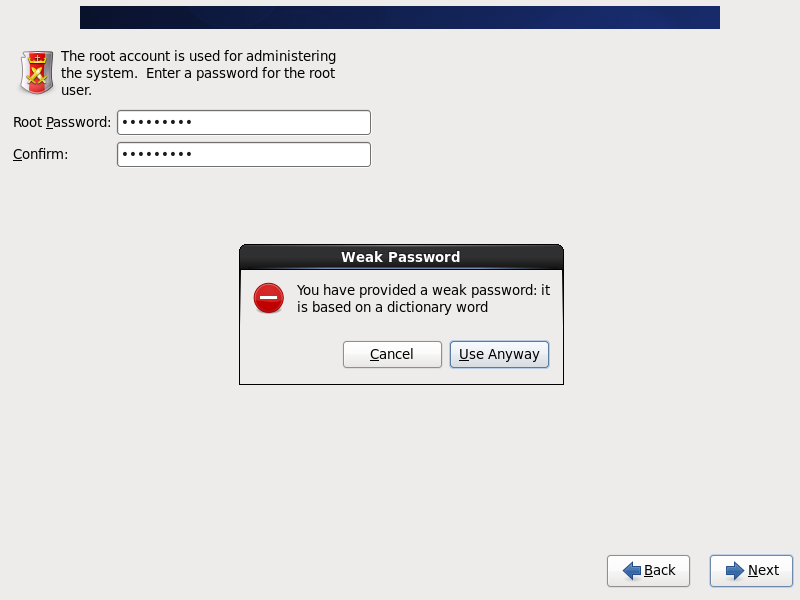 This will bring up the following dialog box. Select "Typical" and hit Next to continue. 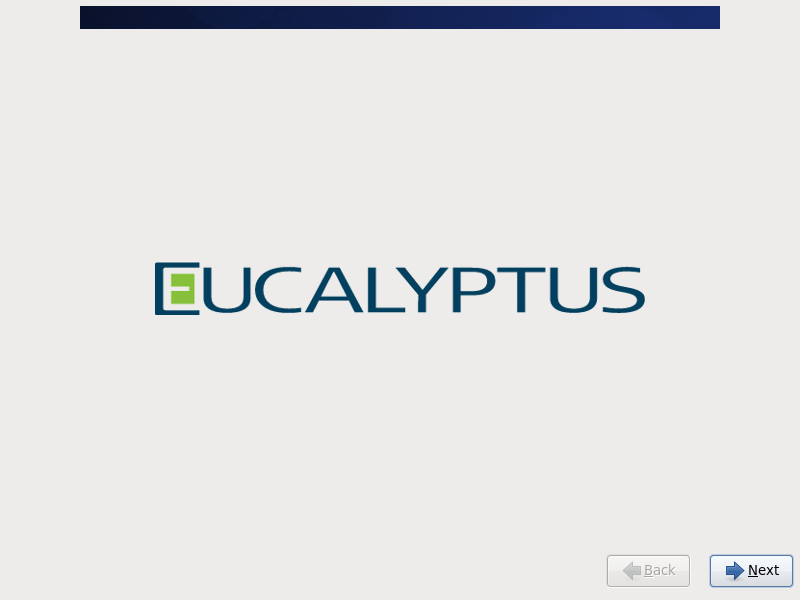 Browse to the downloaded "Eucalyptus Faststart ISO" image and click Next when done. 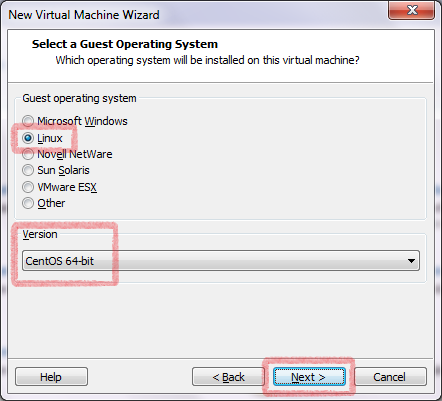 Next, select "Linux" as the Guest Operating System and "CentOS 64-bit" as the version. This Faststart ISO is based on CentOS 6.4 version and is a 64 Bit ISO. 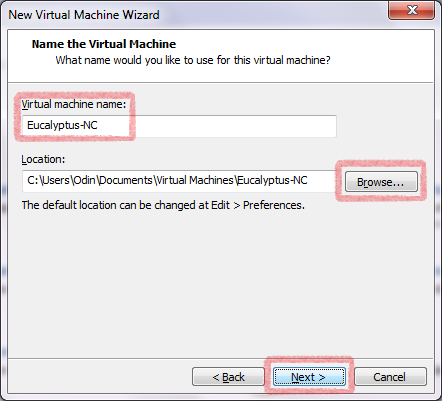 Provide a suitable "Name" for your Virtual Machine. You can optionally browse the location where you want to save your VM files. 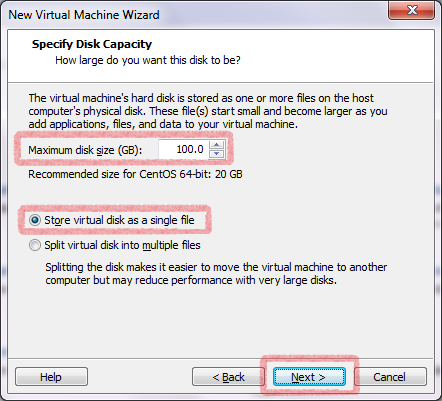 Provide at least a disk size of "100GB" and "store the virtual disk as a single file". Click Next to continue. 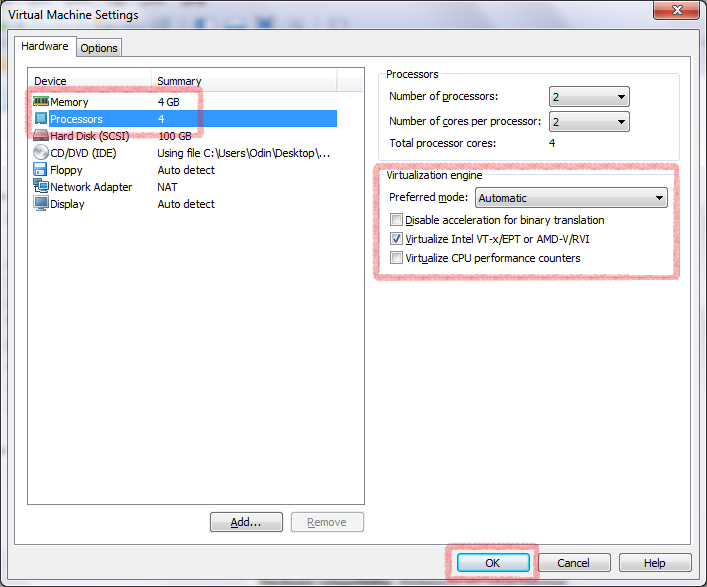 In the next dialog, hit "Customize Hardware" to increase the RAM and CPU for your VM. As you can see here, the memory has been increased to 4 GB and the processors as well. You can optionally remove unwanted devices such as Printer, USB etc if you don't require them. Click OK when done. You are now ready to "Power ON" your Node Controller VM. 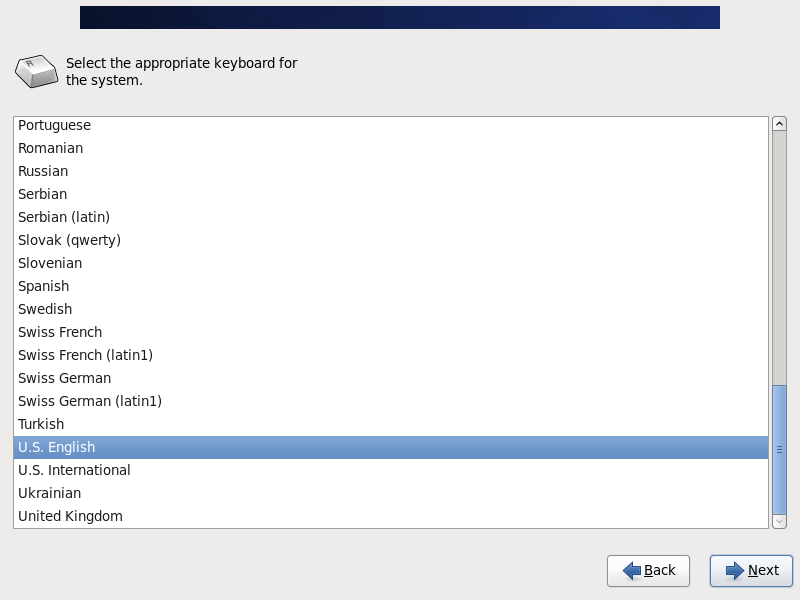 Once you power on your VM, the following boot screen appears with few options. 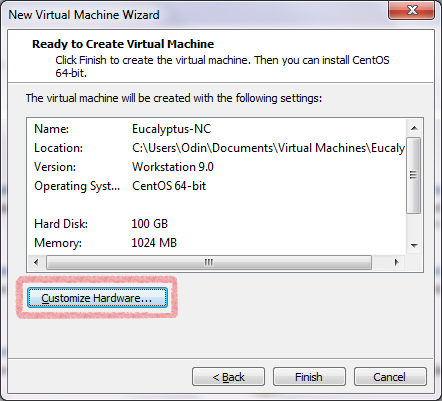 We need to select "Install CentOS 6 with Eucalyptus Node Controller" option. 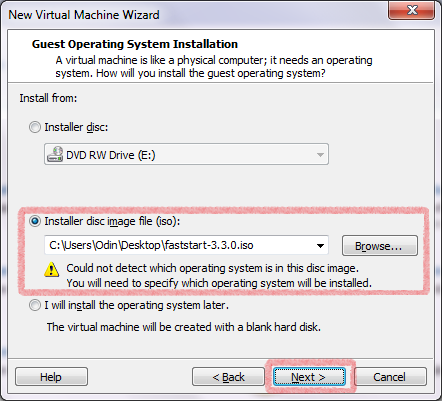 You will be prompted to run a "Disk Check Utility". Skip it for now. 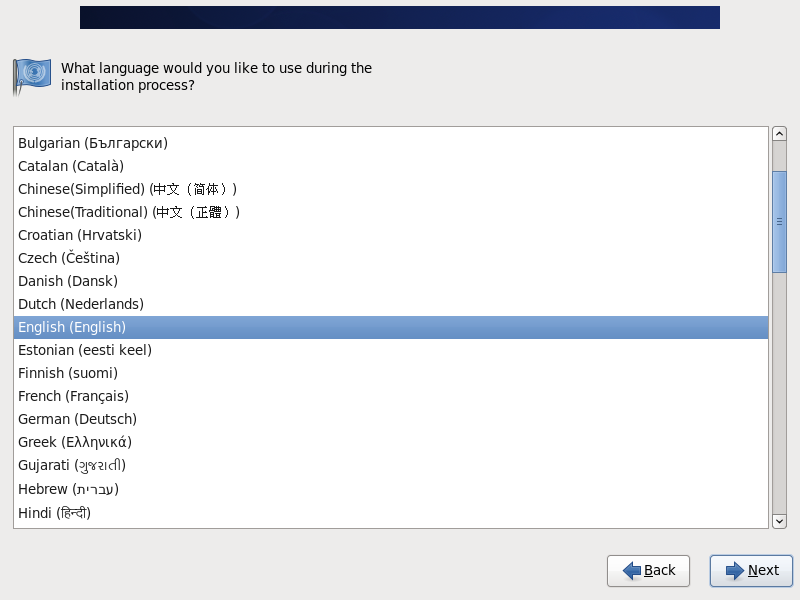 Select your appropriate "Language". click Next to continue. 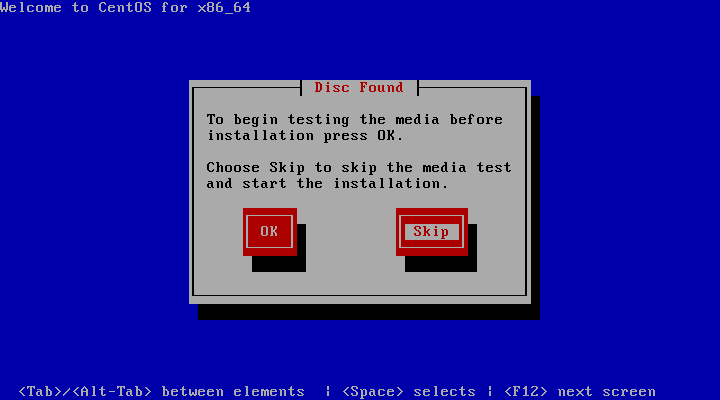 You will be prompted to format your current disk. Select "Yes, discard any data"
In the next prompt, provide a suitable hostname for your Node Controller (in this case, euca-nc). 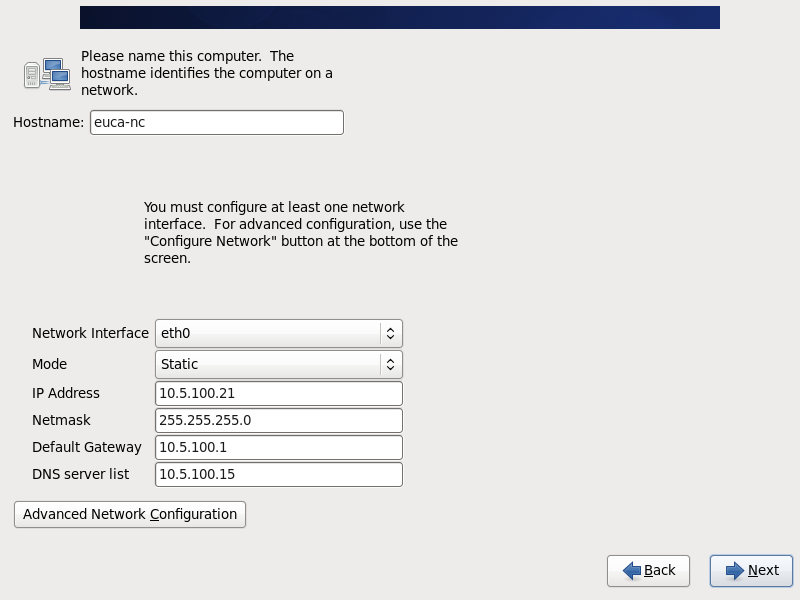 Fill in the Static IP details for your VM as shown below. 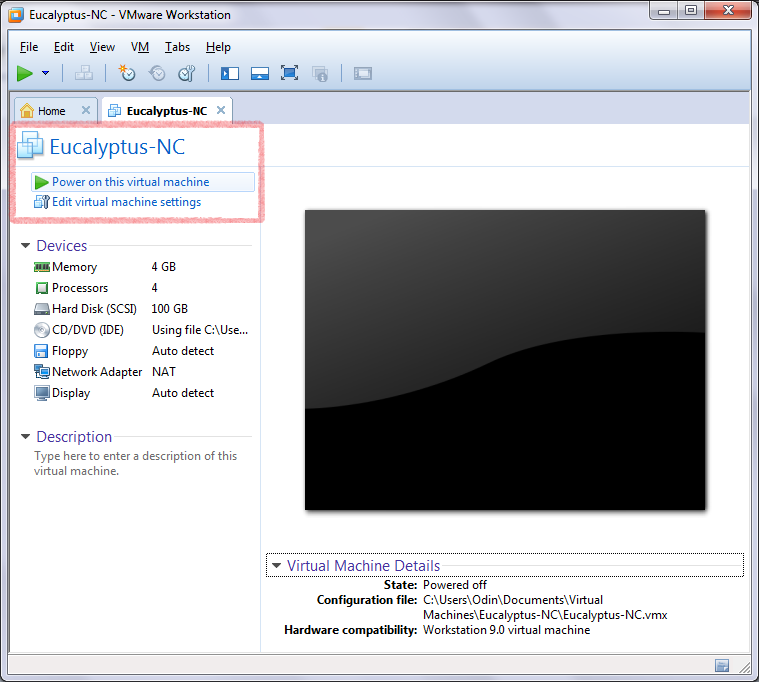 NOTE: It is not recommended that you use a DHCP Network for any of Eucalyptus components. Always provide static IPs. 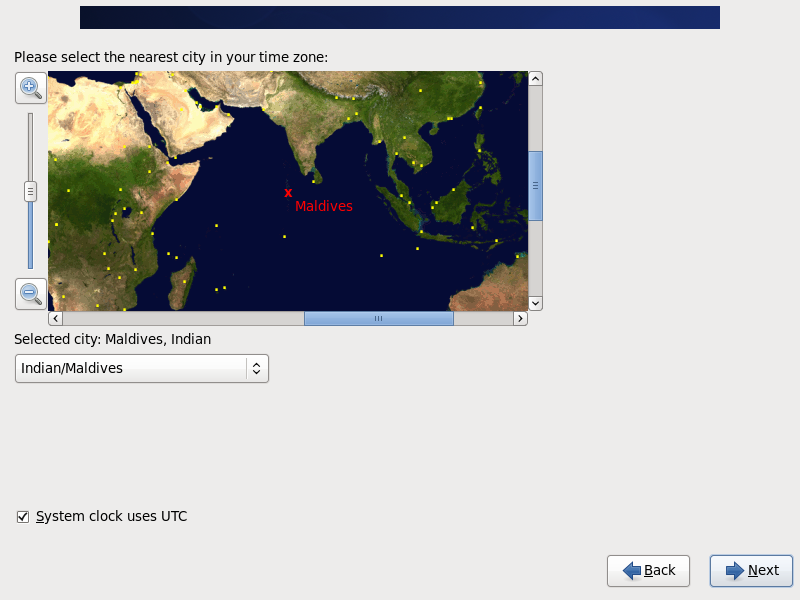 Select your nearest "city" for timezone settings. Click Next to continue. 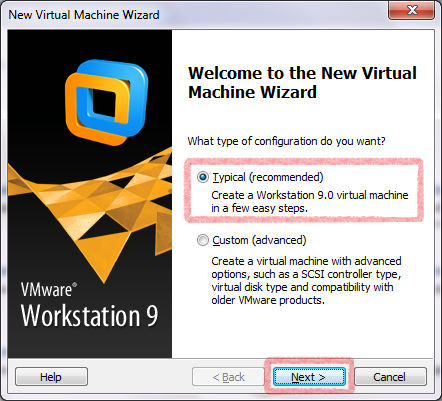 You can set what type of installation you want for your VM. I generally choose "Use all space". you can optionally provide your own if you want. 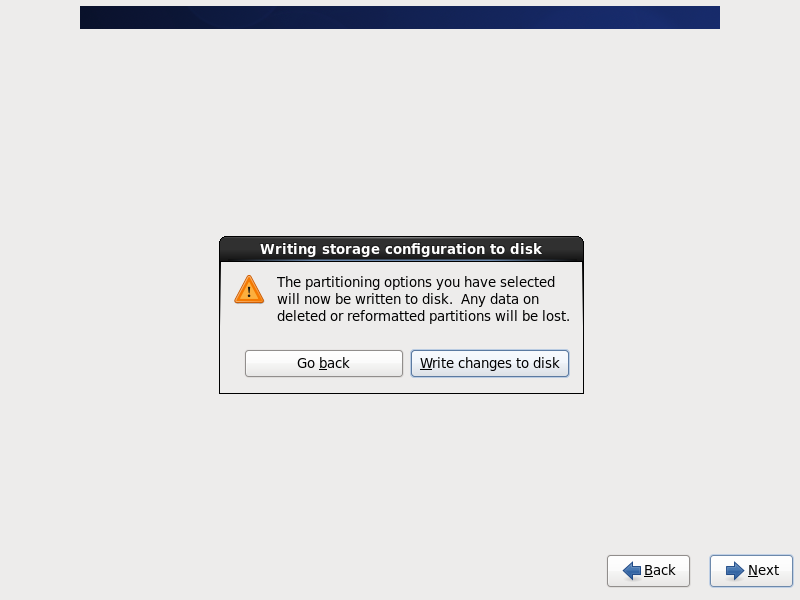 "Write changes to disk" when prompted. This will now begin the installation process. 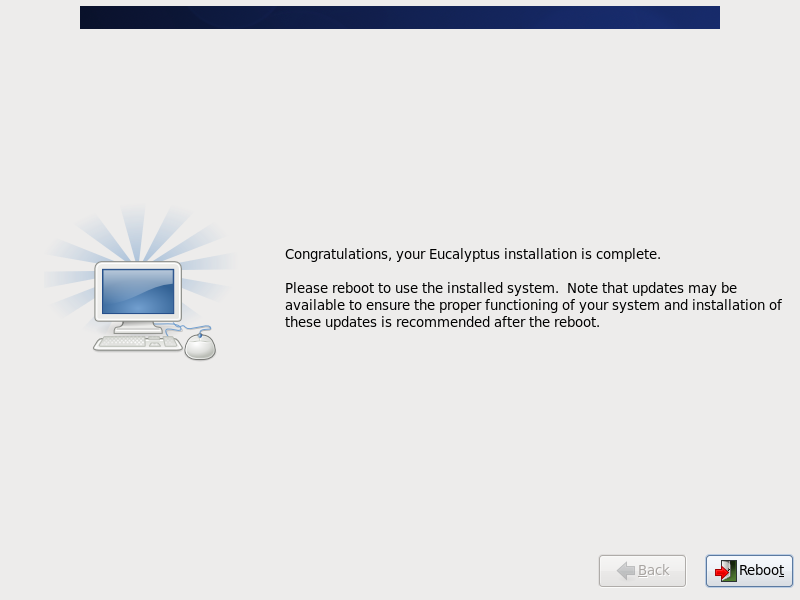 The installation will take couple of minutes to complete..
Once the installation completes, you will be asked to "Reboot" your system. Reboot it. 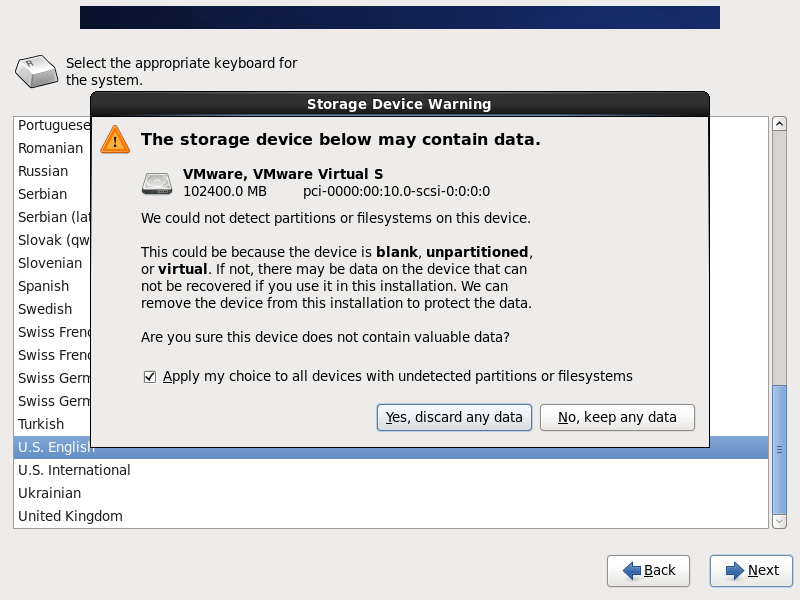 Once the VM reboots, login to the system using your root credentials that you saved in the earlier steps. Faststart will now run a few scripts to prepare this system to be a Node Controller. It will prompt you to select your Network Interface that you wish to use to connect with your Frontend (Once its ready..) It will then restart some networking services and voila !! Your Node controller is now ready !! 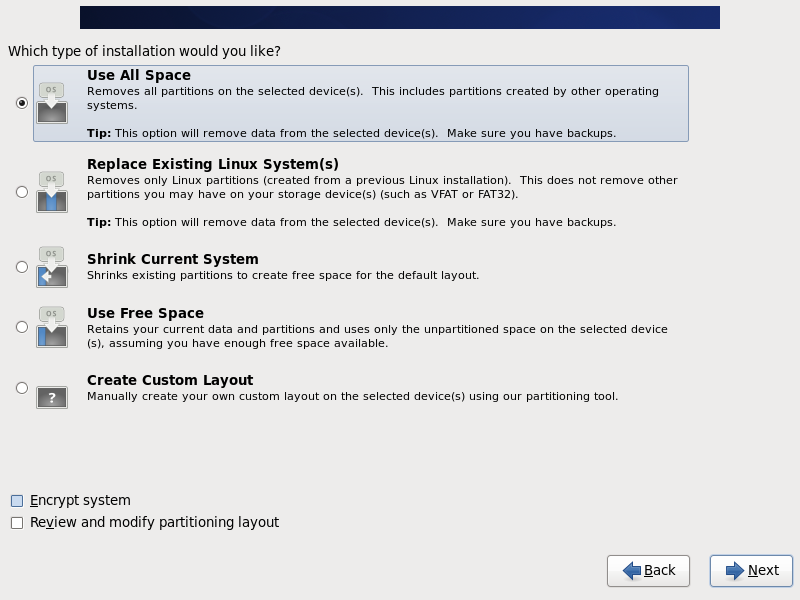 You can now replicate these same steps to install and configure many more Node Controllers as your capacity deems fit. In the next tutorial, we will be installing the Eucalyptus Frontend on a VM, so stay tuned for much more Eucalyptus coming your way soon !! !